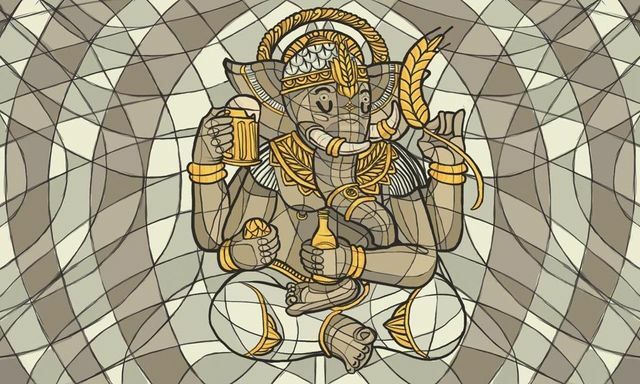 The Universal Society of Hinduism is protesting a brewery's release of Ganesh beer. The Society's President said that it is insensitive to the Hindu religion to use a Hindu deity to sell beer. This is a good reminder that invoking religion to sell products may not sit well with some, so it's important to consider the potential PR and other issues up front.